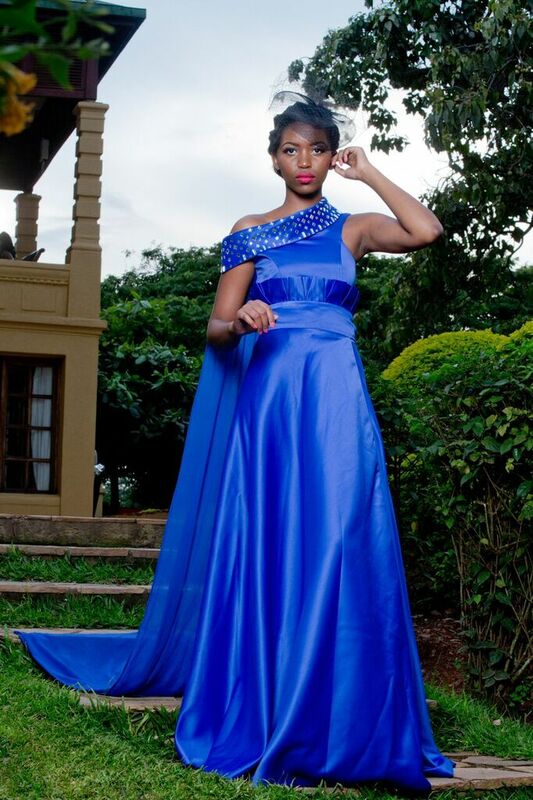 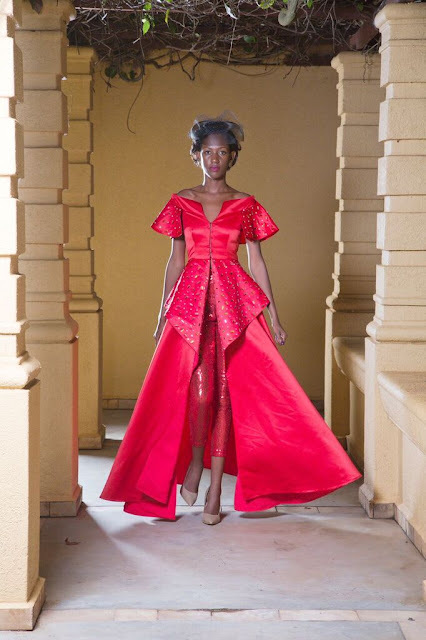 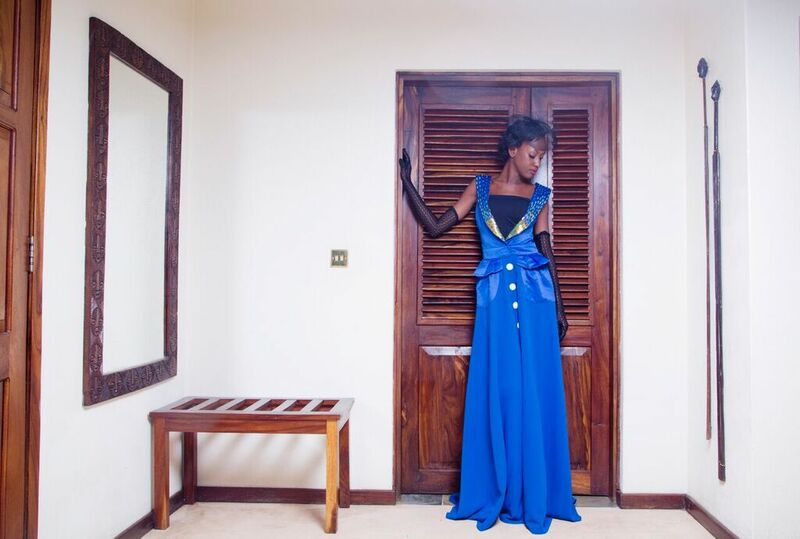 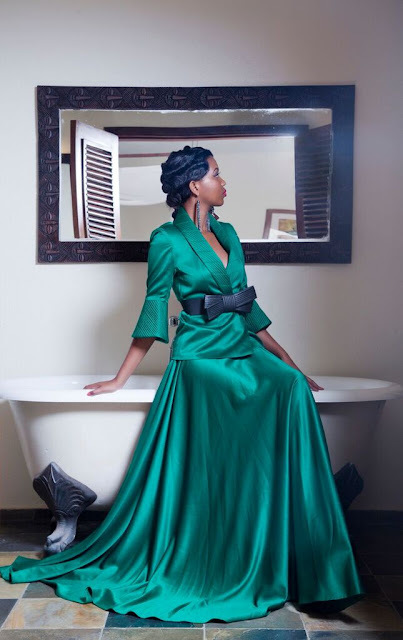 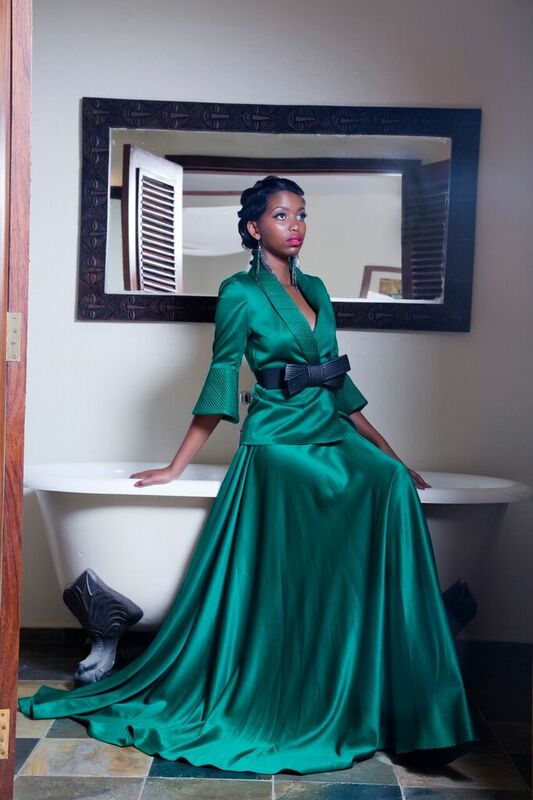 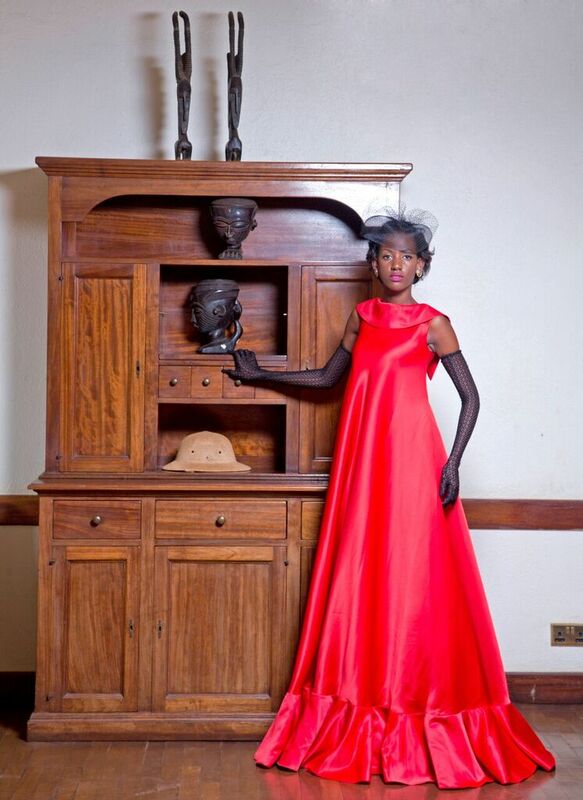 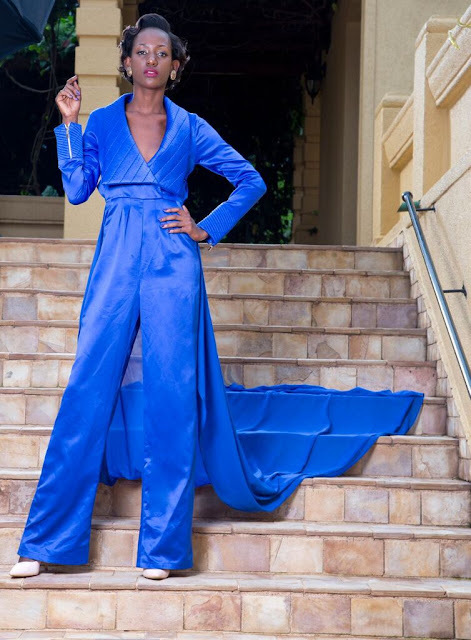 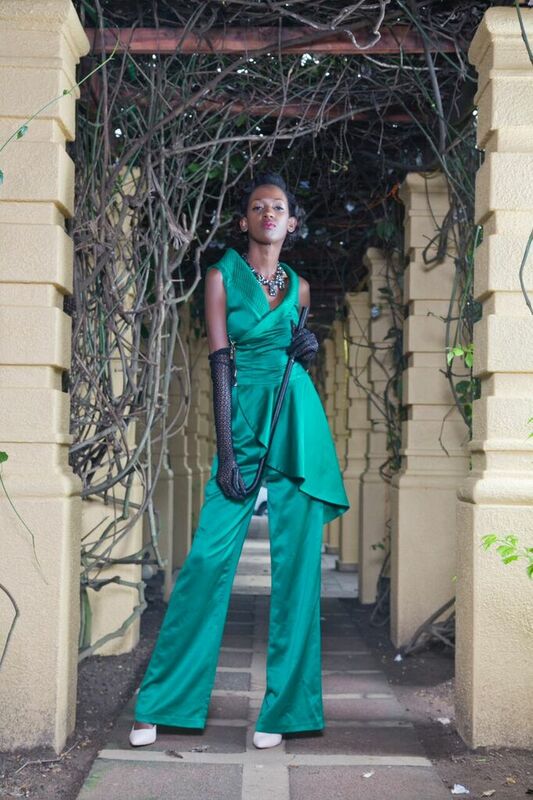 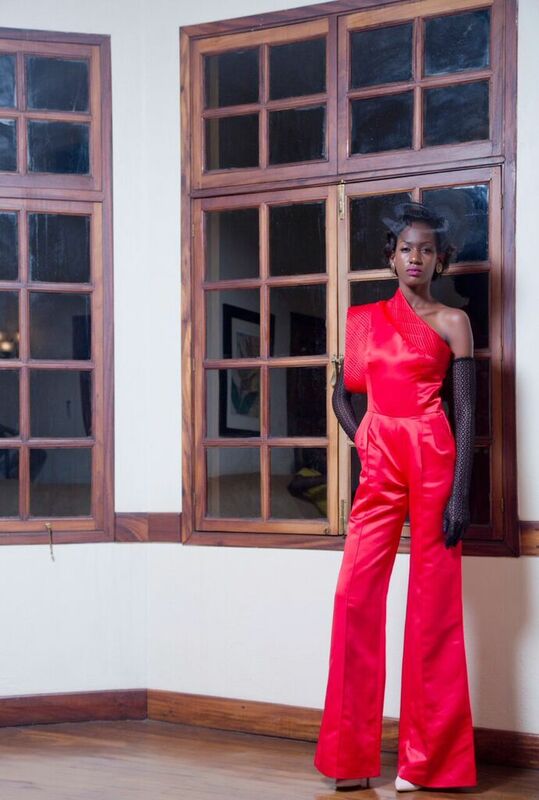 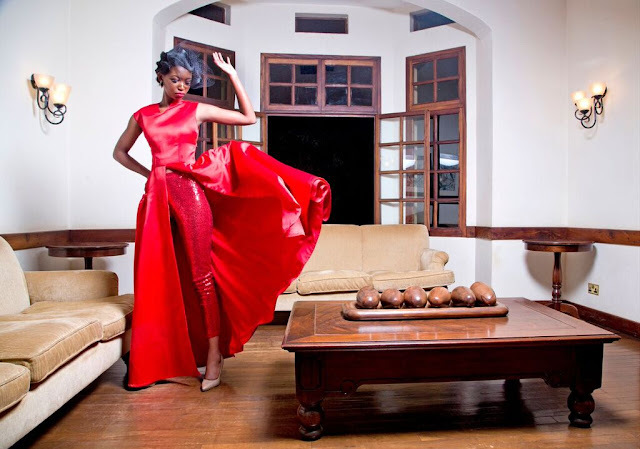 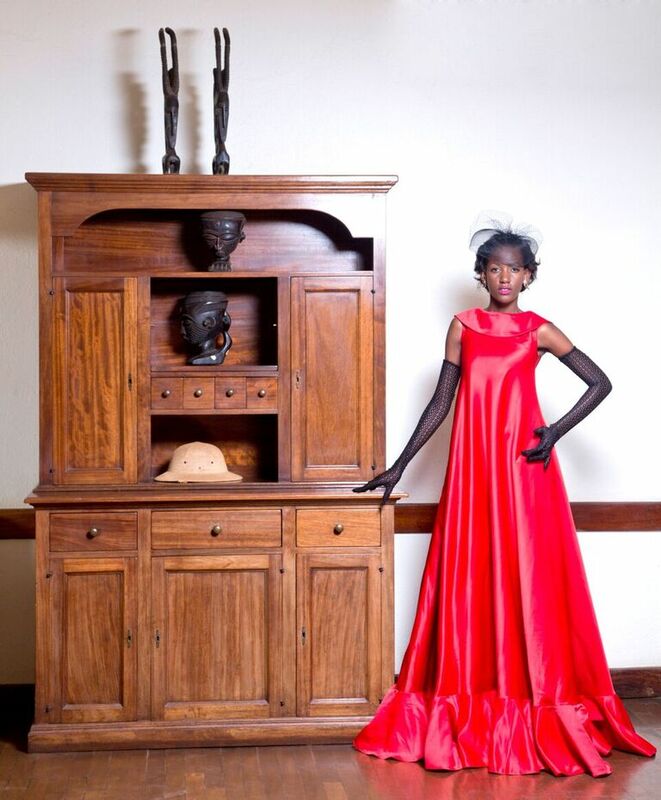 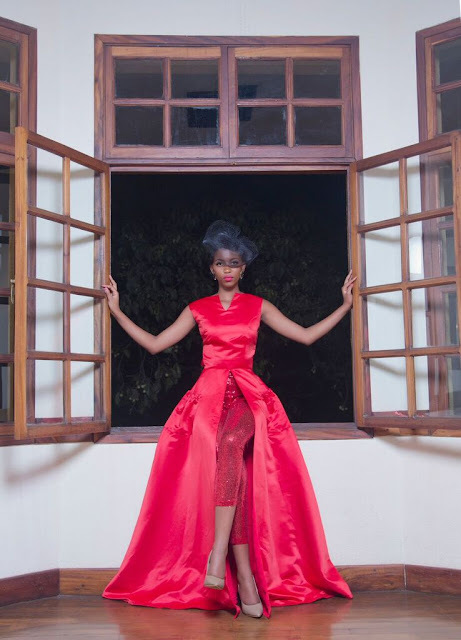 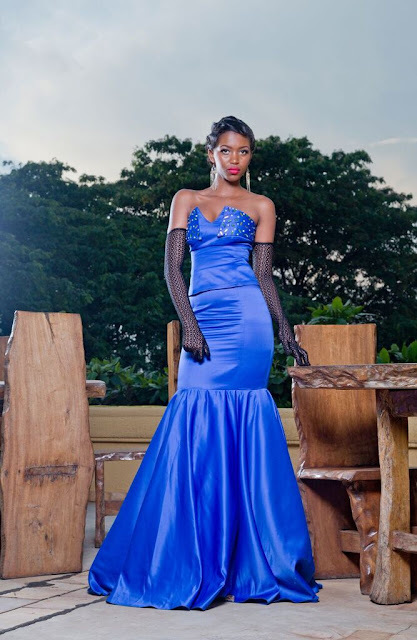 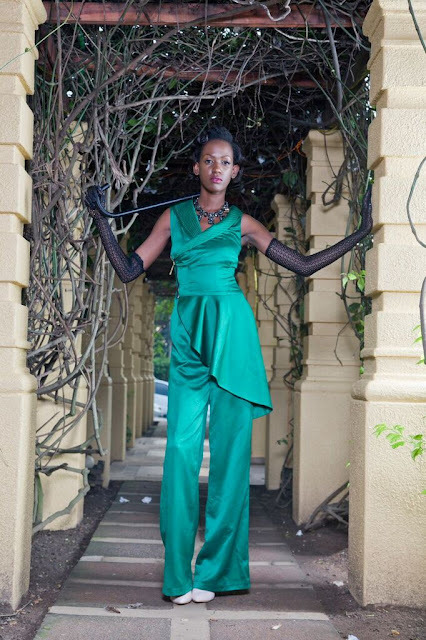 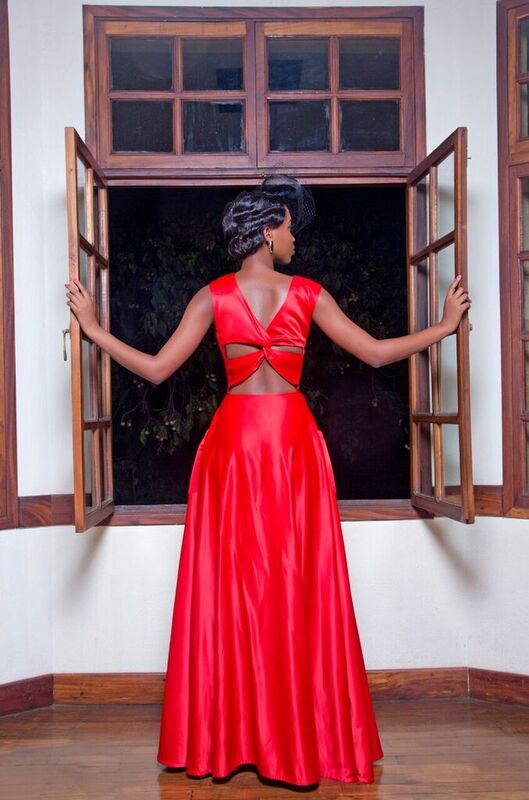 Ugandan fashion brand, Sylvia Owori takes us on an exquisite journey to East Africa fashion by unveiling elegant, glamour and chic pieces, inspired by the 40s. The collection of dresses aims at celebrating the strong African woman and all the confidence and positivity it gives all women. 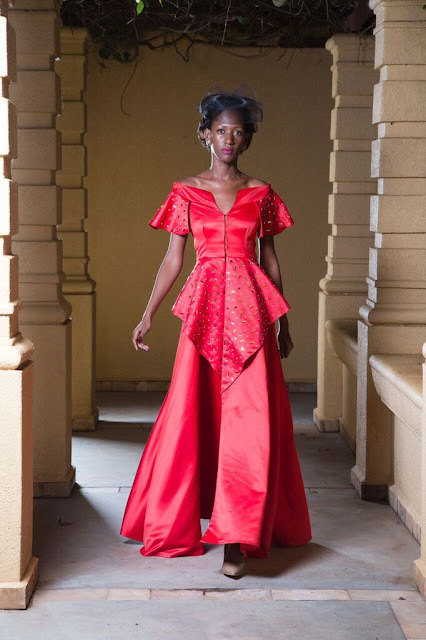 In each piece, you can see acute attention and detail in the cut and silhouette. 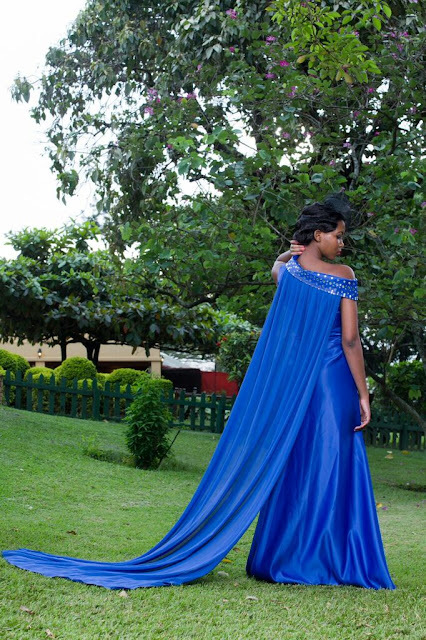 The color palette constitutes red, cobalt blue and emerald green. 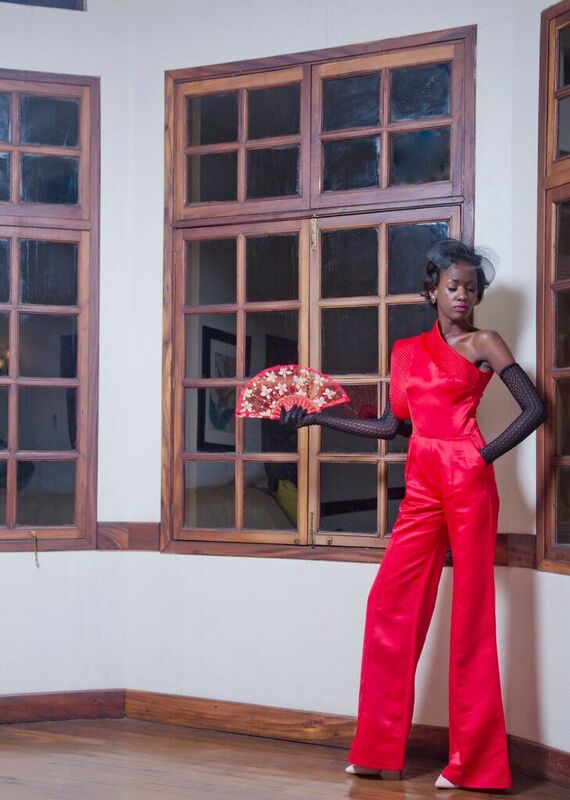 All this collectively represent a tastefully modern take on 40s glamour.